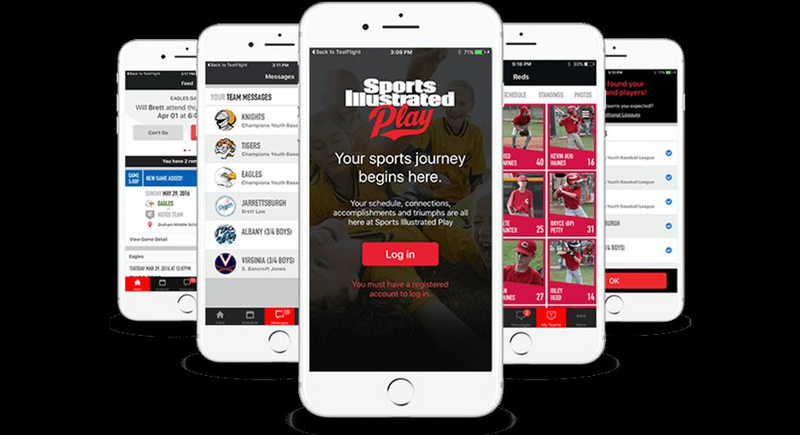 Having issues with notifications or seeing your teams on the SI Play App? 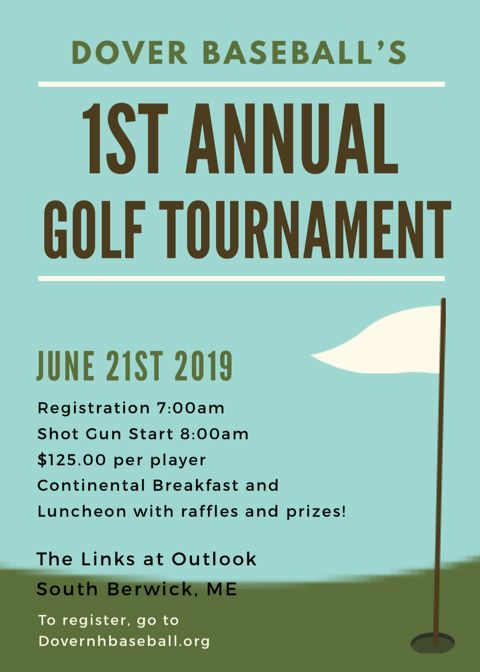 Dover Baseball is thrilled to announce our 1st ever golf tournament. Registration is open- please contact Sara Knapp at with any questions. Sign up today!! !